George S. Bolster Collection, SSHM. African-Americans have lived in the Capital District for centuries, with 400 serving in the Battle of Saratoga in 1777. 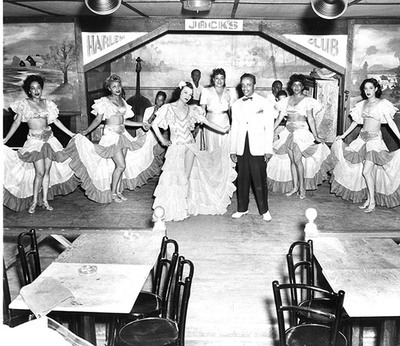 Nearby Saratoga Springs has long served as a tourist destination for white and black Americans. 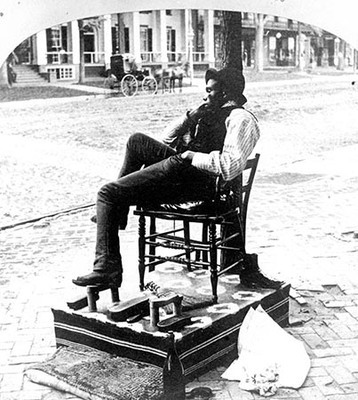 In the nineteenth-century, the tourism of wealthy white travelers provided African-Americans, including Harry T. Burleigh, with a range of work and business opportunities. So a small year-round presence of 3-5% of the population – growing from 88 in 1830, to 158 in 1855, to 315 in 1960—increased in summer months. African-Americans lived and worked throughout the community. 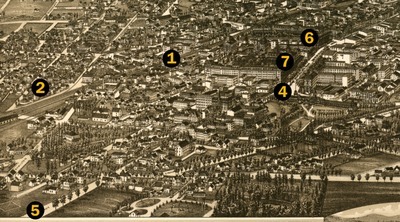 Many settled on Congress, William, Cowen and Franklin Streets close to big hotels and businesses downtown where many were employed. 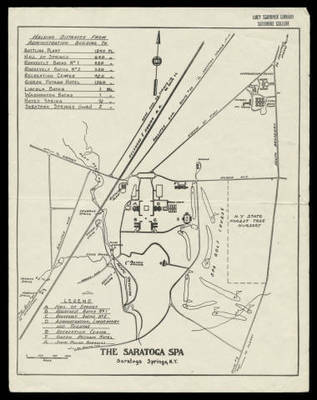 While many held jobs in services –including music and entertainment, cooking, cleaning, racing, staffing dining areas, and laundry– African-Americans were also respected jockeys,entrepreneurs, and business owners in Saratoga Springs. a cabaret on the second floor of 72 Congress street. black and white Saratogians and visitors. 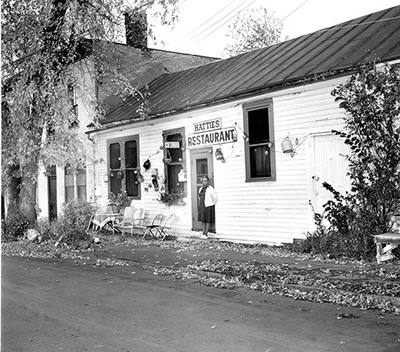 touch in Saratoga Springs since 1938.
located at 45 Phila Street. 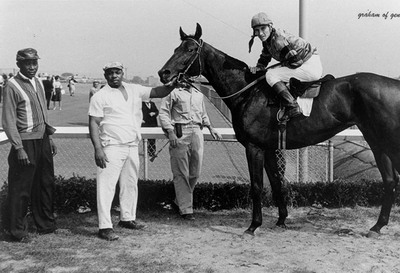 Some African-American jockeys, like Wesley Smiley, pictured here, became trainers. Courtesy of the George S. Bolster Collection, SSHM. #10 sports venue of the twentieth century. thrilled crowds in the 1880s and 1890s. 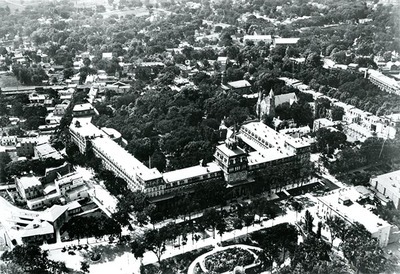 Solomon and his family moved to Saratoga Springs in March 1834, initially residing on Washington Street, and later moved to the United States Hotel. Northup, like many of his African-American contemporaries, worked in tourism, first as a hack driver for Isaac Taylor who owned Washington Hall and later at the United States Hotel, where he got to know Judge Marvin, the man who ultimately helped secure his release from captivity in Louisiana. 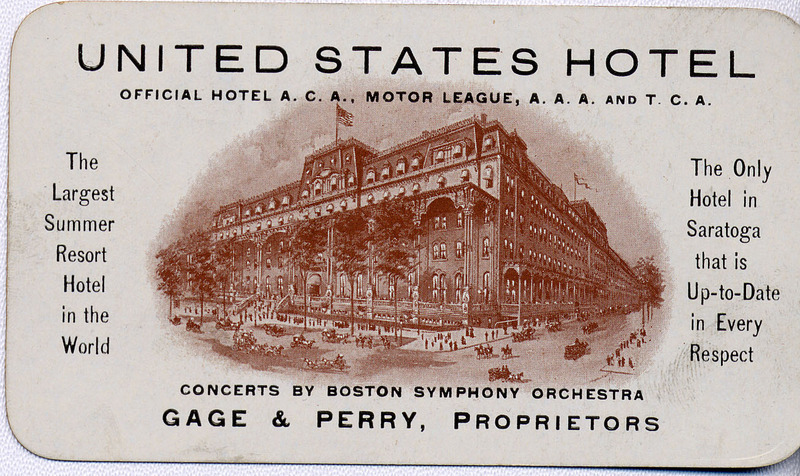 Northup was a musician who frequently played at the United States Hotel and other area hotels. 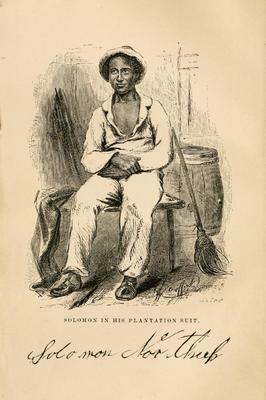 Solomon’s story not only produced great works like the book and later film, Twelve Years a Slave, detailing his enslavement and escape, but also increased popular interest in Saratoga Springs. tops and floor tiles” (Denby 42).